This new neighborhood has been a hot seller and when you see it you will understand why. 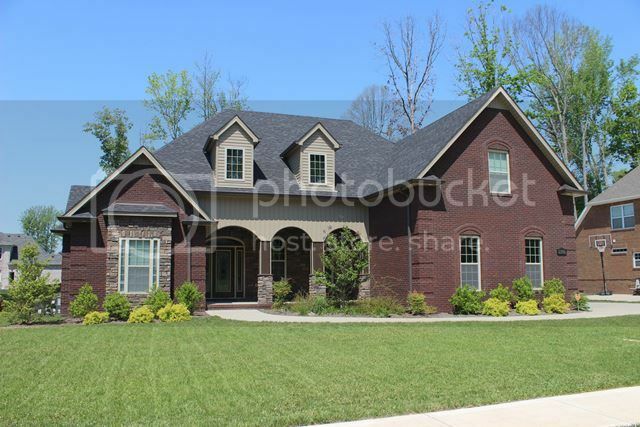 Located in the Sango area off of Old Sango Road is a variety of homes built by various quality builders. 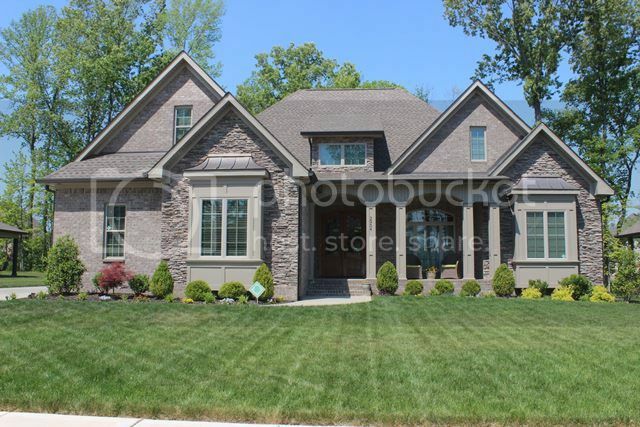 There are some beautiful homes in Azalea Trace with lots of brick and stone and many new floor plans. The quality shines and the area even has some trees and private backyards. It is a small neighborhood with only one street of homes. Construction is almost finished with yards taking shape into some beautiful forms of landscaping. Fencing requires that it be metal and no chain link fencing. This is to protect property values and keep a pleasing look in the community. Don't expect to find any small homes here in Azalea Trace because all the homes are large with some over 3,000 sq. ft. There are many that have 4 or even 5 bedrooms and some have basements. The wide range of amenities have attracted buyers to this Sango neighborhood and made it one of the places buyers are requesting most often. There is an HOA in the neighborhood. To learn more about the HOA for Azalea Trace and the restrictions you can click on this link. Schools are important and to see which ones service this nieghoborhood you need to click on the Clarksville Montgomery County School System website here. Do you want a new neighborhood with top of the line amenities set in pleasing home designs? 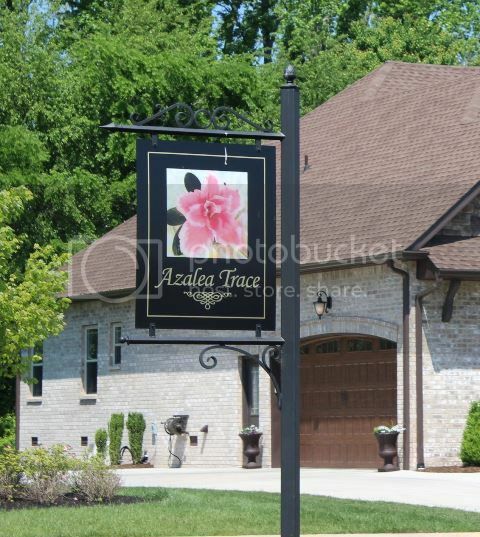 Azalea Trace offers so much and iassist you in finding a home in Azalea Trace. Call me at 931-320-6730 and let's go see some of the pretty homes available. Search all homes for sale in Azalea Trace here.